Deleting a file doesn't mean it is lost forever. Even formatting the hard drive won't do any good. When you format a hard drive, you're just erasing the file system which makes the data on the hard drive invisible but not gone for good. With some know-how and help of sophisticated recovery tools, any files that were deleted or formatted can be resurfaced. So this is why it is safer to keep your old computer than sell it to strangers. But of course you're reading this article because you want to make some bucks out of your old hardware so here are my recommended softwares that can securely wipes most computer's hard drives. 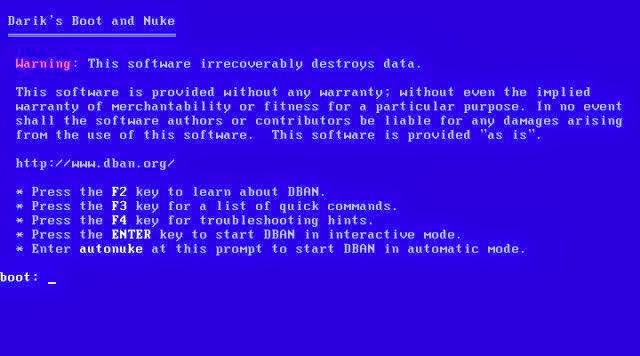 DBAN is software that can self-boot and works outside your computer's operating system. You can either burn the DBAN iso file into disc or make a bootable usb disk. I suggest use Unetbootin if you're planning to use live or bootable usb disk. Once you have a bootable disc or usb, restart your computer and boot on it. When you're inside DBAN program, just press Enter key to start the DBAN's interactive mode. The instructions can be quite complex for beginners but just read them carefully and you will be fine. Although DBAN is one of the best for wiping traditional hard drives, it might not work with hybrid hard-disk drive/SSD which can typical found on newer Mac and PCs. If you're intimidated with DBAN complex instructions and prefers easier to use software then Macrorit Free Disk Partition Wiper is a good alternative. On its main interface, just click one target disk and click Wipe Now. Take note that the free version of Macrorit Partitipon Wiper doesn't support wiping of boot partition (this is where your operating system is installed). You can have that feature with the commercial version with a cost of $29.95. A small price to pay for your peace of mind if you asked me. Another thing, it only supports Windows platform. Ofcourse this third software is only applicable and built-in with Mac OS X computers. Here are the steps to wipe out data from your Mac. Shutdown or restart your Mac. During startup, hold down the Command+R keys. 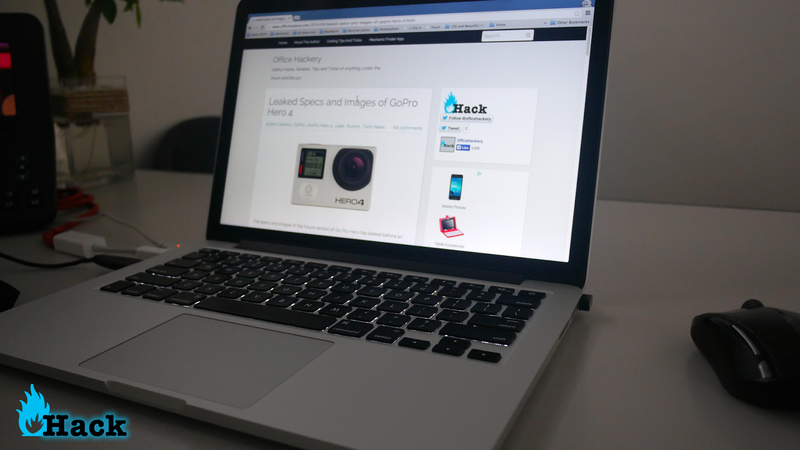 This will make your Mac boot into OS X Recovery mode. 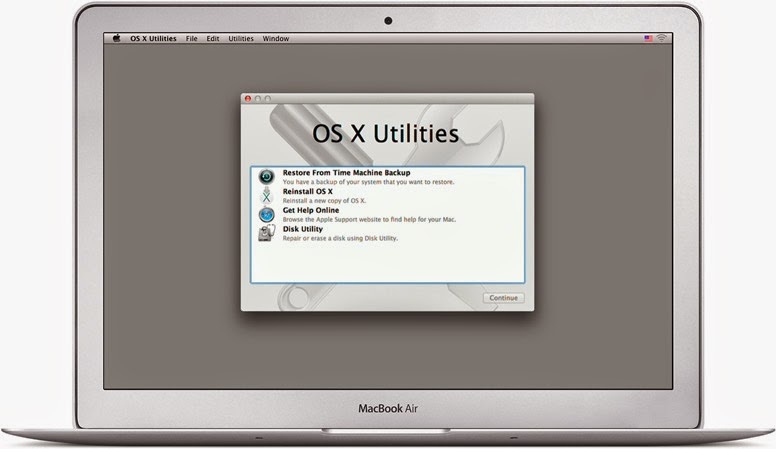 On the OS X Recovery, choose Disk Utility. 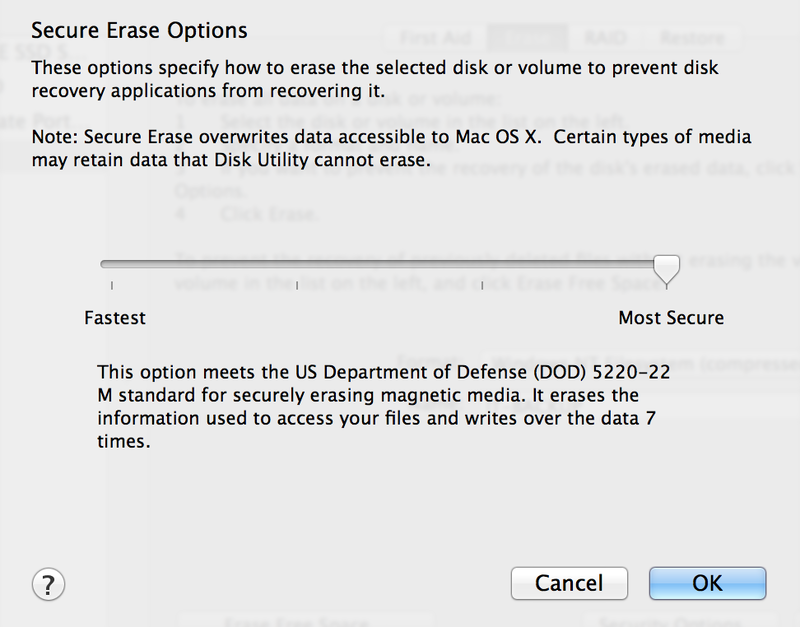 Select the drive you want to wipe (usually the Macintosh HD), select the Erase tab and click on Security options. Choose the whatever level of security you prefer. I prefer 7-Pass Erase because it is the most secure option available. After the wiping process, Quit Disk Utility to go back to the main recovery menu. Once the OS is reinstalled, repack it with its original box and sell it. 98% of the time, buyers won't care about your files and they just want your old hardware. But there is nothing wrong in being extra careful. Don't rush selling your old computer, before you do, make sure you wipe all the data on it first. If you get stuck using the softwares I mentioned here, you are always welcome to ask me.